Note: This product has been discontinued and replaced by Nano Coated LED Grow Strip. 24V Triple Bright LED Grow Light roll comes in 5 meters long (16.4 feet). 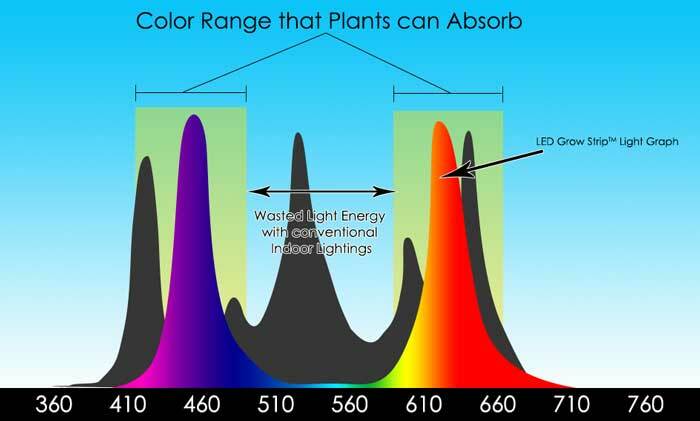 Click here to get more information about LED horticulture lights from our grow speciality website.